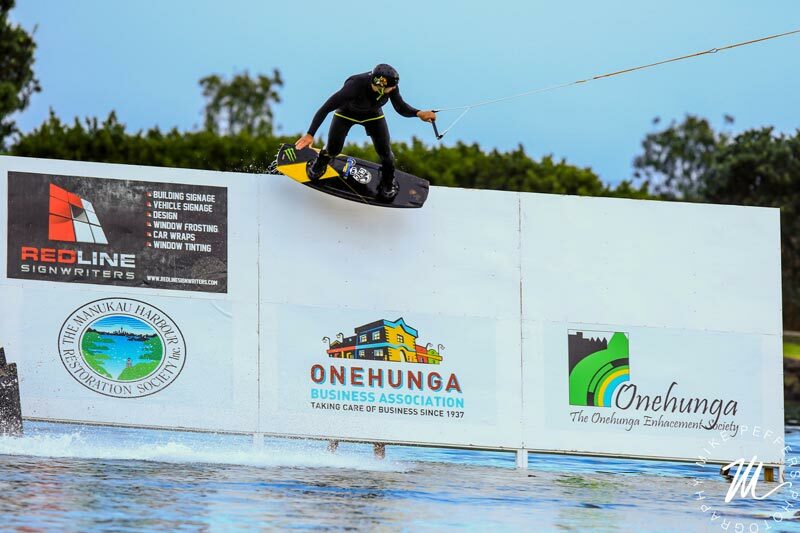 Auckland’s first and only Wakeboarding Cable Park is open for business! 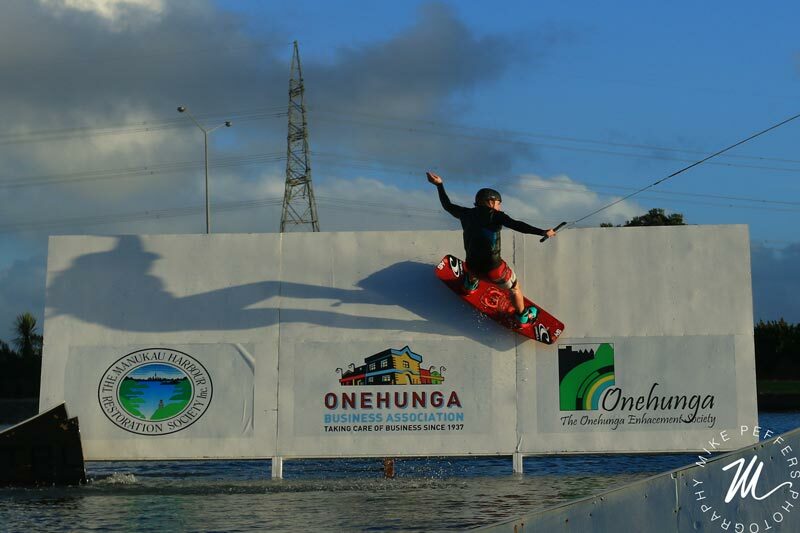 From a 40 day consent back in 2016 to a 5 year operating lease, Auckland Wake Park is open until at least 2021! 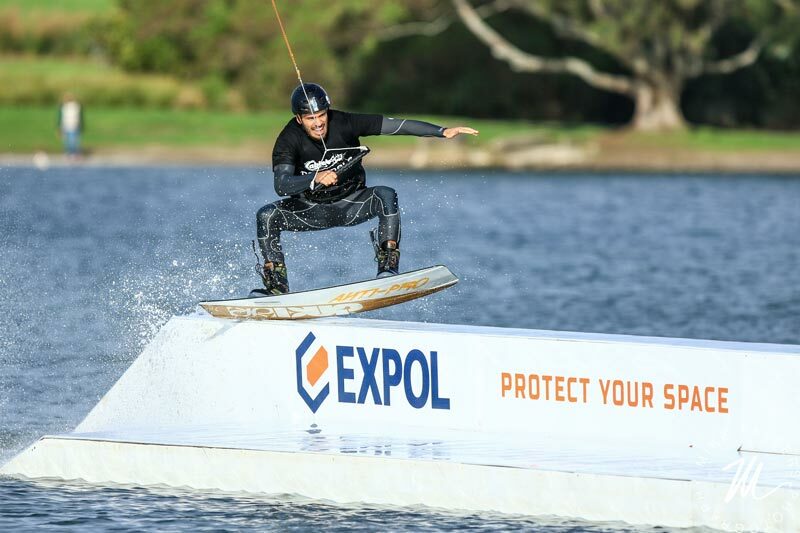 Open every Tuesday, Wednesday, Friday, Saturday and Sunday, weather permitting, come and check it out for an on-water experience like no other! Just book by calling us on +64 21 621 115 or email us at info@rixen.co.nz. To keep up to date please follow us on Facebook. Visit our channel on YouTube to watch more! The Cable Wake System was first invented in 1961 by Bruno Rixen. Since then, Rixen has built over 450 cable parks in 70 different countries. 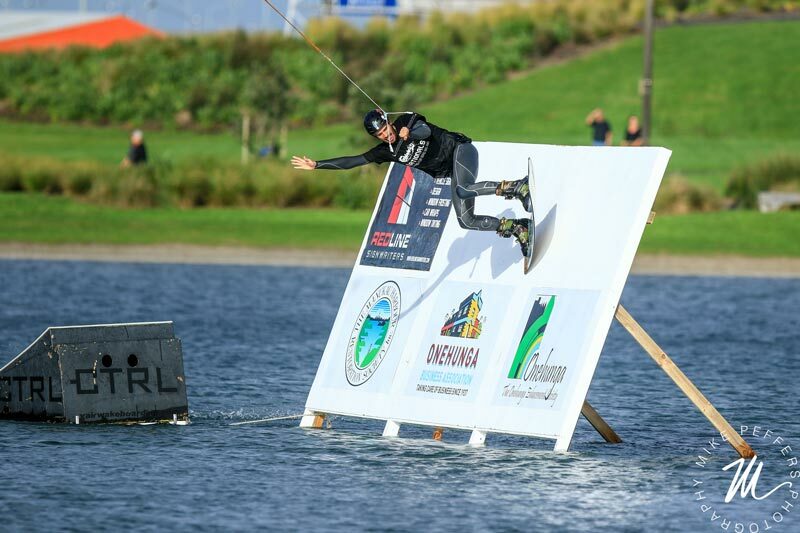 Australia has 3 parks already, recently both the Ripcurl Melbourne Cable and the Gold Coast Cable have obtained permission and are due to open 2017/18. Now the Rixen Cable Revolution is coming to New Zealand! Due to council conditions and restrictions: Rixen NZ can’t operate on Mondays and Thursdays. All other days we operate 9am till 8.30pm. The council also require Rixen NZ to close following very heavy rain to allow the lagoon to be flushed with the tides.